Capricorn (the goat or sea-goat) is the tenth astrological sign of the Zodiac. Like the other Earth signs, the sign of Capricorn is associated with sensation, stability and practicality. Capricorn, the goat, is a naturally capable climber. People born under this sign are goal oriented and driven to succeed despite all odds. They will work long and hard hours toward a purposeful goal. 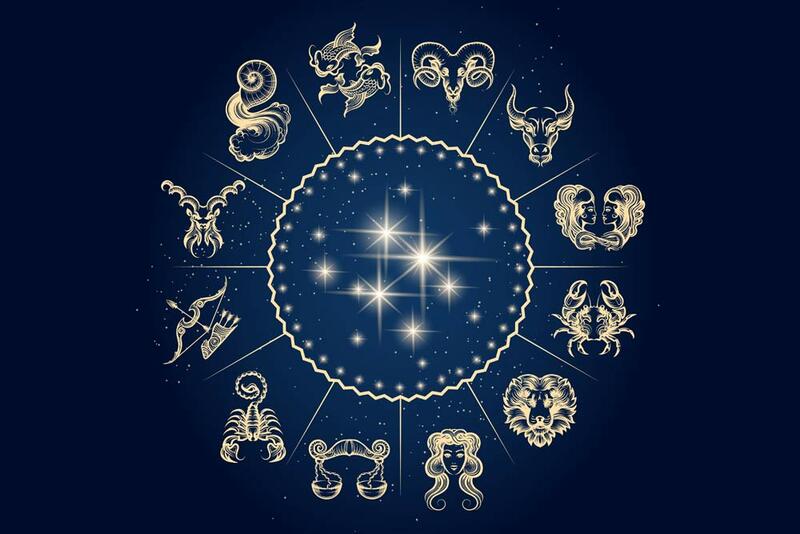 Self-disciplined and successful, it is no wonder that some of the world’s greatest scientists, leaders, and teachers have been born under the astrological sign Capricorn. Achievement is everything to a Capricorn. For this reason they tend to take life very seriously and are not tolerant of those who do not. They love to debate. They are natural born leaders, politicians, mathematicians, and diplomats. Capricorn people tend to guard their hearts closely and well. To get close to a Capricorn may take some time, but once achieved, well worth it. Your dear Capricorn will be steadfast and devoted to your friendship. Jewelry - The Capricorn birthstone - Garnet.